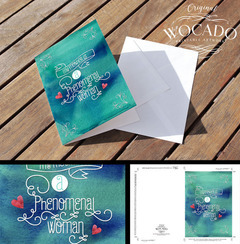 If you are looking for a unique card to express your love and gratitude to your mother, or the mother of your children, you will absolutely love the My Mother is A Phenomenal Woman - 5 x 7 Bi Fold Cardby WOCADO. Please note that the My Mother is A Phenomenal Woman - 5x7 Bi Fold Card comes as an Instant Download Printable file that you print out yourself either at home or at a copy/print shop. 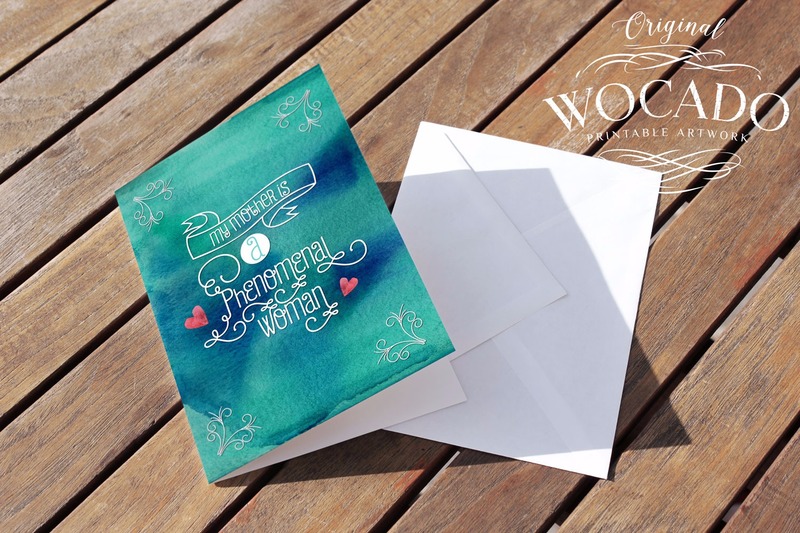 You will NOT receive a physical object with your purchase, which means no waiting, no shipping fees, no transport - therefore only a tiny carbon footprint when you print it yourself! ♡ INSTANT DIGITAL DOWNLOAD ♡ Size: 5"x 7" inches ♡ 1 page in total. 1 PDF FILE. ♡ High resolution 300 dpi in RGB. ♡ You can choose to print it on smaller dimensions with no quality loss. ♡ Digital product. Colors may vary depending on system. Add to your shopping cart one or more products. After your payment is confirmed, a pop up window will ask you to choose where to download your purchased file. You can select to save it to your computer, your dropbox or your kindle. 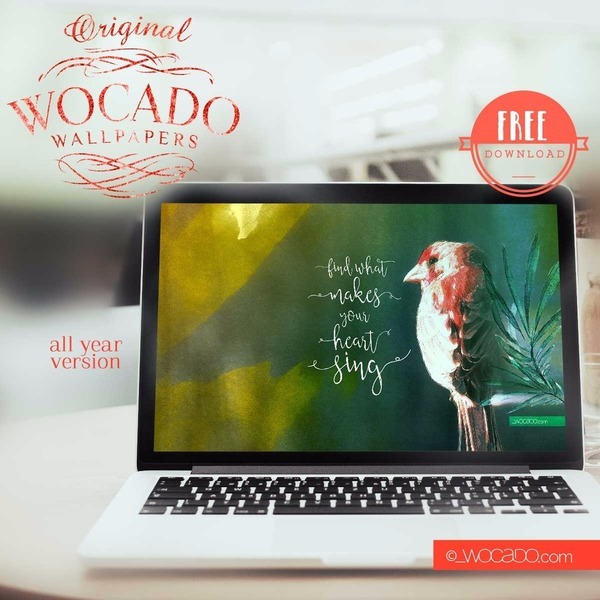 You will also receive an automated email from WOCADO with a download link to your digital purchases. Print your files at home or at a local or online print shop. 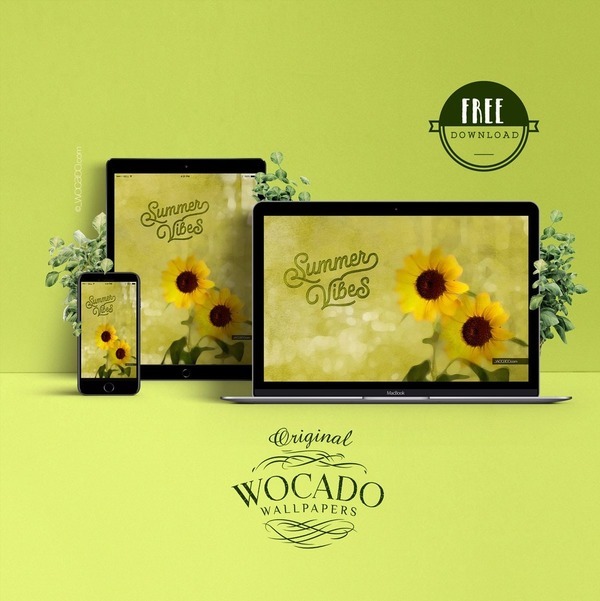 NOTE: You will be added to our WOCADO circle of friends automatically -if you have not already joined- to receive further discounts, news and updates and love vibes from our website. Joining Our Circle of Friends is totally FREE! 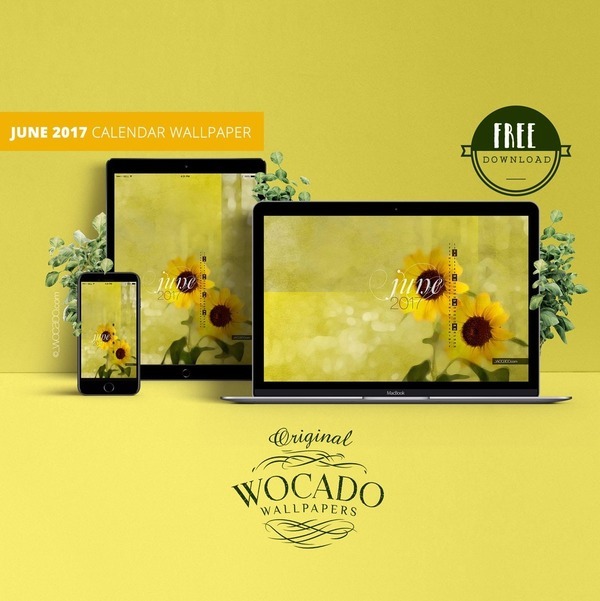 NEW: Our Collection of Full Year Calendars is now available also on Art Prints at WOCADO's Red bubble store. Check this one out!